May I present to you: M&M's. You could start another blog with just the misuse of possessives! I'm sure the intention was: "Oh, my! 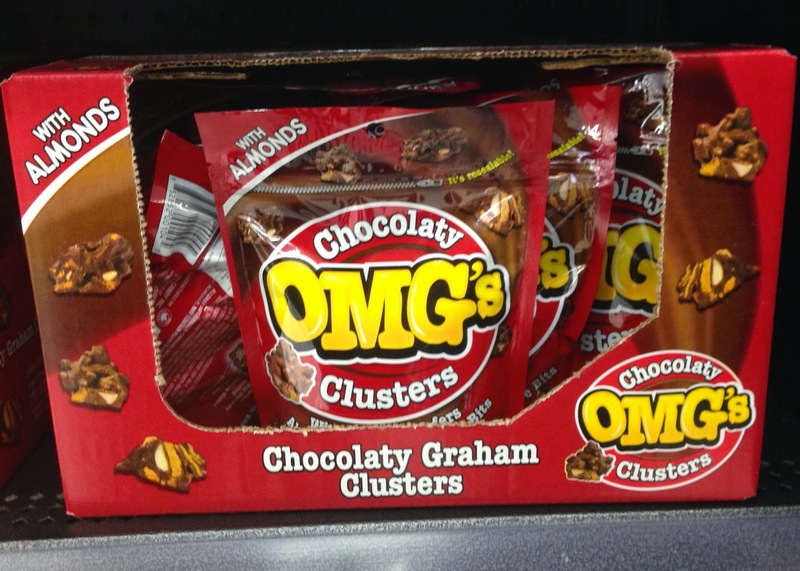 God's Chocolaty Clusters". However, I am not certain mortals are supposed to eat God's chocolaty clusters.